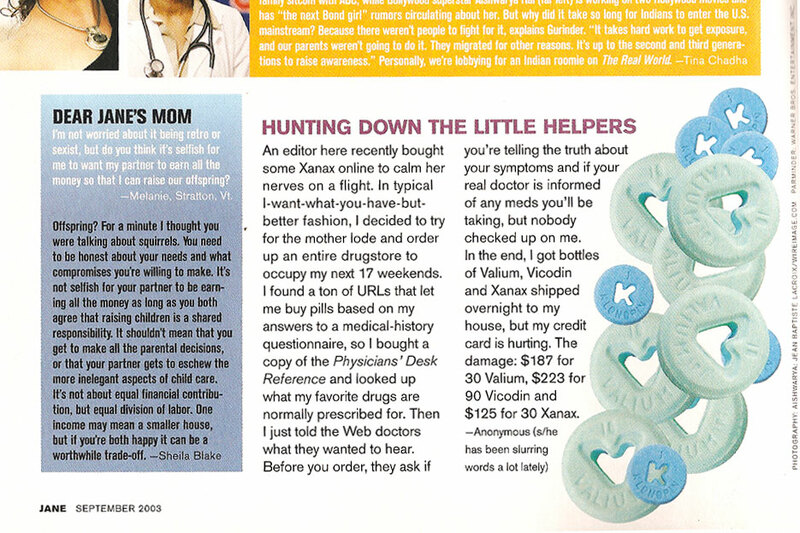 Joshua Lyon first bought Vicodin illegally, over the internet, on assignment for Jane magazine. But taking three of them at once wasn't part of the job—he did that to see what all the fuss was about. In a matter of weeks he'd blown through the first 90 and was jonesing for more. And he wasn't alone: 33 million Americans have admitted to using prescription painkillers like Vicodin, Oxycontin, and Percocet non-medically, and 7 million are currently abusing them. That's more than the number who use cocaine, heroin, hallucinogens, Ecstasy, and inhalants combined. It's an 80% increase in just six years—prescription meds are the new drug user's drug of choice, no matter the demographic. 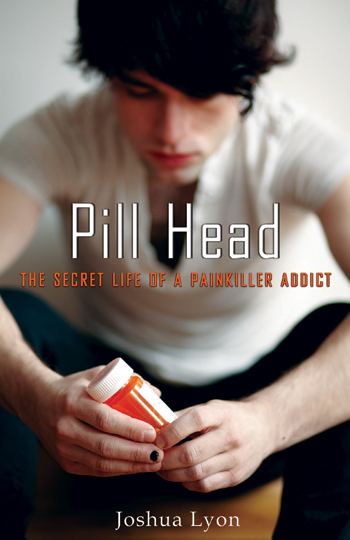 In Pill Head, the first book to bring together the journalist's eye and the addict's mind, Lyon explores both his own addiction and the cultural phenomena that made pill-popping so popular, especially among the twenty-somethings of Generation Rx. Including insights gleaned from interviews with experts and shocking, often painful, profiles of current and former recreational users, it is equal parts memoir and gripping investigative journalism.